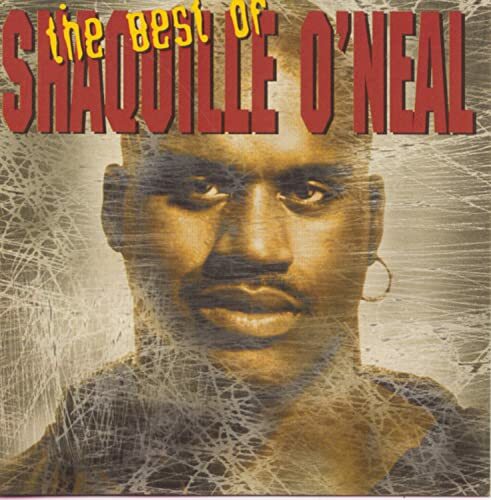 The Best of Shaquille O’Neal was the first compilation album (and his third overall) of NBA player turned rapper Shaquille O’Neal. It was O’Neal’s last album with Jive Records and just days after its November release, his third studio album (and fourth overall), You Can’t Stop the Reign was released on Interscope Records. The Best of Shaquille O’Neal contains “hits” from his first two albums, Shaq Diesel and Shaq-Fu: Da Return. I say “hits” because O’Neal only had top 40 hit, (I Know I Got) Skillz. Though he did have a few top 10 Rap chart hits (I Know I Got) SKillz</i), I’m Outstanding and No Hook peaked in the top 20 on the Rap chart. American women searching for romance during a visit to Rome. In the 1990 TV movie the women are Loni Anderson, Stepfanie Kramer and Shanna Reed. In 1954, the women were Dorothy McGuire, Jean Peters and Maggie McNamara. The story was adapted from the novel Coins in the Fountain by John H. Secondari. Lights Out is an electronic game consisting of a 5 by 5 grid of lights. The game starts by a random number of a stored pattern of the lights being switched on. Pressing any of the lit lights will toggle it and the adjacent lights. The goal of the puzzle is to switch of all the lights in as few button presses as possible. Australian director and screenwriter Baz Luhrmann had a one hit wonder in 1998 with a spoken word piece in which he recites the poem Wear Sunscreen by journalist Mary Schmich (not Kurt Vonnegut) which she wrote as a theoretical speech to a graduating class. It all makes sense now. The “single” came from his 1998 album, Something for Everybody, containing ambient versions or either newly recorded or remixed music from his films and plays. Everybody’s Free (to Wear Sunscreen) actually topped the charts in Ireland, Scotland and the UK as well as Canada’s adult contemporary chart. In 1997, Swedish rock musician Eagle-Eye Cherry (which is actually his real name) had a massive hit on his hands: Save Tonight. In typical one hit wonder fashion, Save Tonight was Cherry’s debut single off his debut album, Desireless. Save Tonight reached #3 in Ireland, #5 in the U.S., #6 in the UK, #2 in Sweden, #9 in Belgium, #6 in Canada and #9 in the Netherlands. It was voted song of the year by a New Zealand radio station and awarded a Rockbjornen award as Swedish song of the year in 1997. In 2010 Swedish boy band E.M.D. covered the song as the lead single from their second album Rewind. It peaked at #3 in Sweden. The love for Save Tonight endures in Sweden for sure. 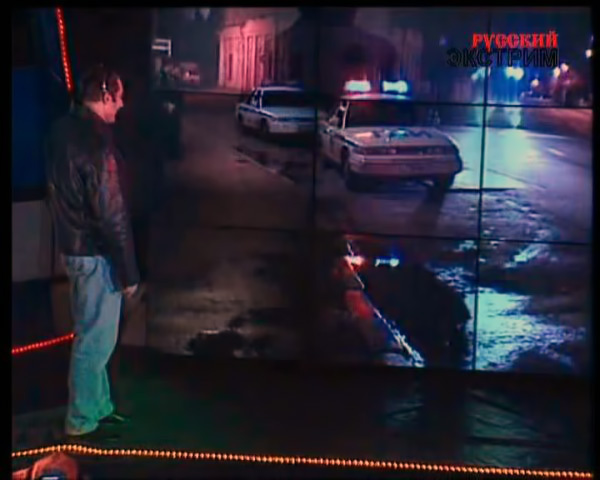 The Interception was a Russian extreme game show that was popular in 1997 to 1998. It was presented by Nikolay Fomenko and the main prize was a Daewoo Espero. Two players (hijackers) were accompanied by assistants (navigators) and had to avoid getting arrested for as long as possible. The “hunters” drove six Ford Crown Victoria Police Interceptors of the patrol service special battalion. The pursuit actually takes place on the streets of Moscow. Hijackers can use any means to hide from the hunters as long as they don’t violate traffic rules. If not detained in 30 minutes, the hijacker can stop the game and pass on to the next program with a third of his car. If he lasts another 5 minutes, he wins the whole car. He must make his decision during the 28 minute mark. In the second season, the hijackers started with practically empty fuel tanks and had to pick up gas at agreed upon places or had to obtain fuel in other ways. Sky Dancers were Barbie inspired helicopter-like flying toys. You placed them on their mechanical base, pulled the cord and they would twirl high in the air. Unfortunately their propeller-like wings were made of hard plastic and flew in unpredictable directions. They easily hit users and caused temporary blindness, broken teeth, facial lacerations and even mild concussions. 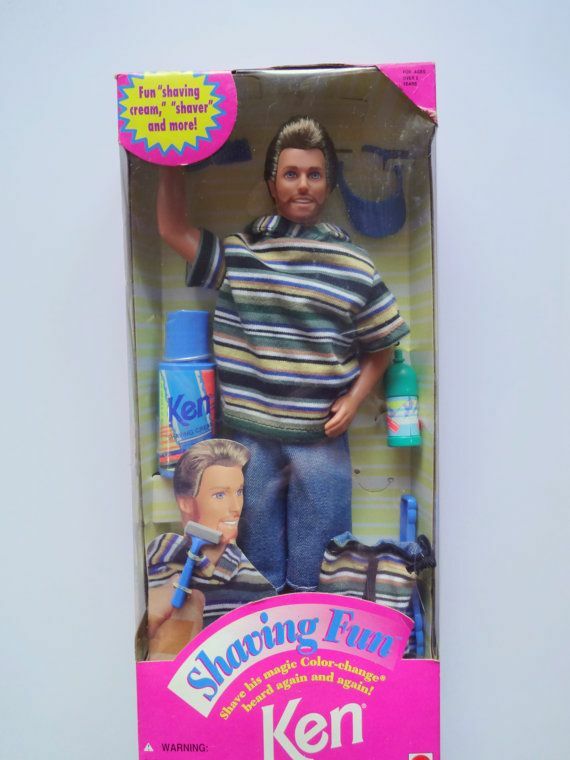 Galoob recalled almost 9 million toys in 2000. In the 1990s, General Mills combined a healthy breakfast of oatmeal with fun (sweet jelly) to help kids to love breakfast. Swirls of jelly were added atop the oatmeal and helped kids start the day creatively. Flavors were Strawberry, Cherry and Apple-Cinnamon.